Pair Siren with your home's Door, Window, Motion and Leak Sensors and you'll know the moment something is amiss. Choose between a chime and a 115 dB siren to match your alerting needs. Use Insteon Wall Keypads, Mini Remotes and more to arm and disarm Siren. Or use your Smartphone when paired with the Insteon Hub. Getting started with Insteon Siren is as simple as connecting it to a power outlet. You can use the set button to hear sample alert tones, too, so you can ensure an audible alert during placement. With the Insteon Hub, fire up the Insteon app on your smartphone or tablet and build scenes for the different alert modes. Add your high-importance sensors to instant loud siren and your everyday alerts to instant chime. Nothing cries wolf quite like setting off the alarm every time you walk through your front door. 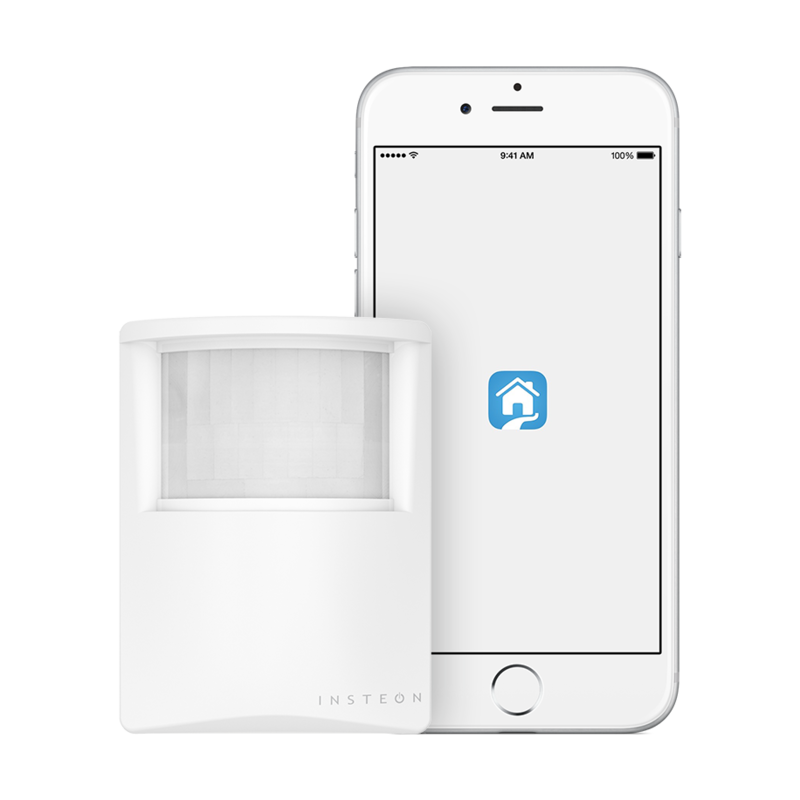 With Insteon Siren, you can use other Insteon devices to arm and disarm your alerts, letting you manage your home's security like a pro. Don't have Insteon Hub? You can still configure and control Siren directly from other Insteon devices. Arm and disarm from a keypad, sound the alarm with sensors and notify with the chime, all without software or a central controller. *Compatible with Insteon for Hub on iOS and Android only. How Will You Use Siren? Pair Siren with Insteon Sensors and you can build an intrusion detection system, an early warning system, a child monitoring system and more. Pair Leak Sensor with siren and you'll know the second there's a water leak. 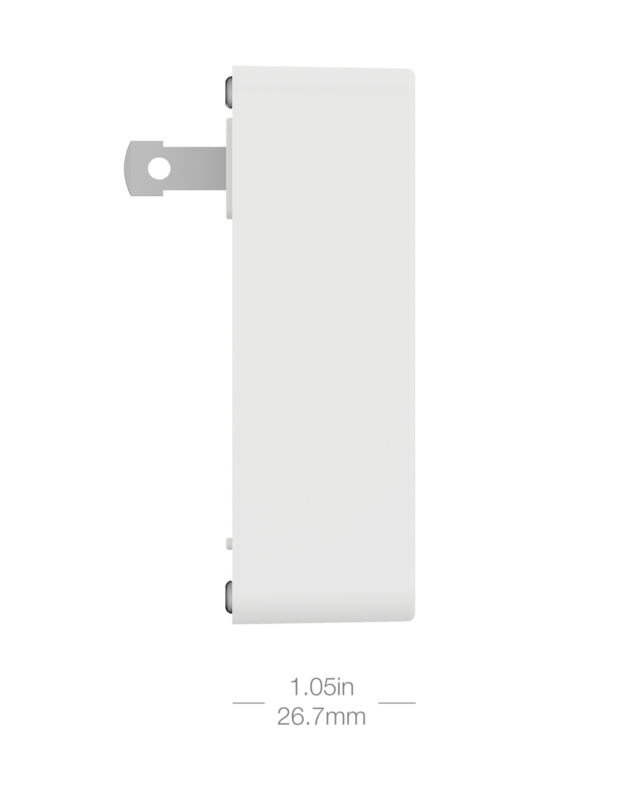 Multiple Door and Window Sensors can trigger Siren for DIY perimeter monitoring. Use Siren's Chime to monitor the pool gate and keep awareness of unsupervised would-be-swimmers. Notify the entire household when the liquor cabinet has been opened with Siren's Chime. Extend the reach of Smoke Bridge and sound Siren when smoke or CO is detected. Let Siren's Chime notify you when the garage door has been opened.